Women are so similar. At least about the wedding things. We want everything perfect and fitting our dreams. And we want to have everything! Writing a long list (from wedding announcement, balloons, magnificent fireworks to thank-you letters) and sadly realizing how much money this will cost. 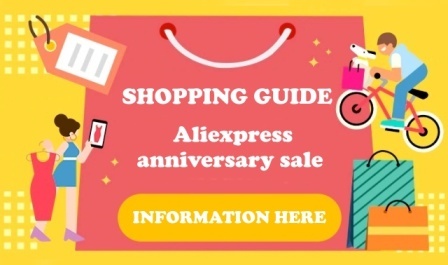 Aliexpress helps you to save money, so you can invest them into other things. What if you can save money on wedding announcement and invest them into that really good DJ for your wedding party? What about 15 min fireworks for money you saved on wedding dress? 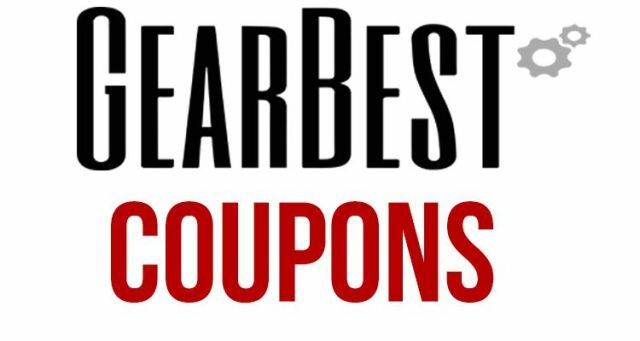 If your or your friends wedding comes soon, this article is for you! 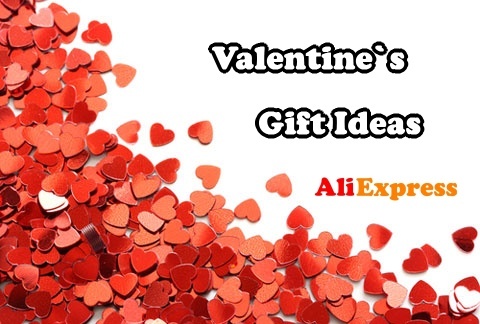 We will show you ideas how to save money with Aliexpress. Do not forget about longer delivery time and order the wedding goods in advance. Make sure you will have enough time to solve potential problems with the goods. Wedding announcements with customized text are a big part of every wedding. Talk about the final price with the seller. Usually the more pieces you buy, the lower is the price. Also name tags on the table are mandatory. Try the classic paper ones or better try something extraordinary, for example wood? Ribbons, rhinestones, bows, flowers. Ribbons are good to decorate everything – chairs, flowers, glasses, vases. On Aliexpress you find different prints, materials, widths. Everyone can find what they like. Table decorations is a detail that makes the atmosphere even better! Rose petals , photo peg pins, initials of your names nebo decorative fibres on the table . very trendy garlands for tables, floor etc.. Or making the glasses look even better with these straws ? Perhaps the most important thing is a wedding dress. Current prices for borrowing a dress are high. And the dress is not yours, which means you can not sell it later, or simply put them in the closet as a sweet memory. Try to go through the photos and read the feedback on Aliexpress. When choosing a wedding dress, it is very important to read what the seller really offers. Not every seller automatically adds a veil or a petticoat to the dress. For inspiration I add a link to the selection of the best wedding dresses. You can find fluffy princesses dresses as well as simple ones without unnecessary accessories. We will not forget about the gentleman either and will give you a link to the well-fitting suits. Other great tips you find in a section Jackets, vests and ties. Every bridesmaid wants to be beautiful and every bride wants to be happy with her bridesmaids. Whether you have a classic wedding or celebrate your day on the beach, the bridesmaids will surely be reaping success. Find the most beautiful evening dress in the women dress category. 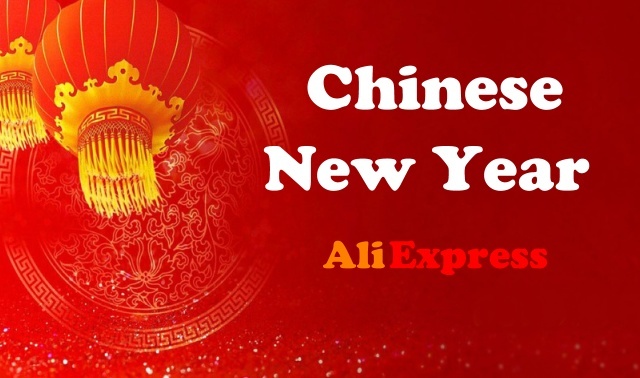 Aliexpress offers a lot and everyone finds what they like there. For example these Lampions of happiness – so cheap, but so magical. Do you want to thank the guests or decorate the rooms? Use balloons! It is cool to prepare a small gift for the wedding guests. Pack the gift into a cute package or into a decoration box or thematic box in shape of groom and bride. A photo corner or a professional photographer shouldn‘t be missing at the wedding. Photos can beautifully capture unplanned moments. Prepare for your guests shooting accessories that you can also use for New Year’s Eve or birthdays later. Fantasies are not limited. I believe everyone is waiting for their dream wedding. The next articles about 8 rules when buying online or How to choose correct size of clothes are also interesting in terms of wedding goods. Do not forget to read it. 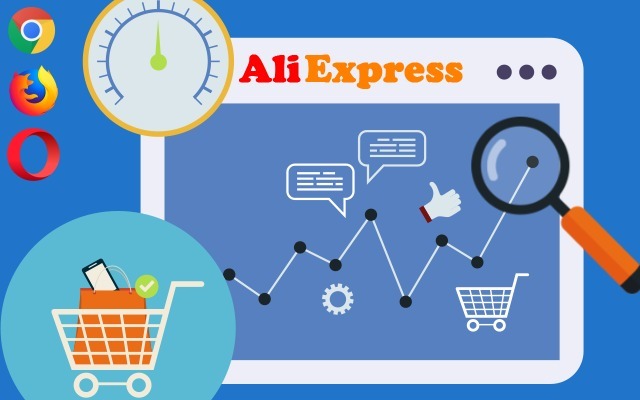 And to make your shopping on Aliexpress as easy as possible, we recommend our discussion forum. There is also an extensive discussion about Aliexpress. Do not be worry to ask anything 🙂 If you are looking for certified sellers and products, you can find these in the section „Products“ at www.AliManiac.com. And if you are looking for branded goods, see the great page www.AliBrands.tk.